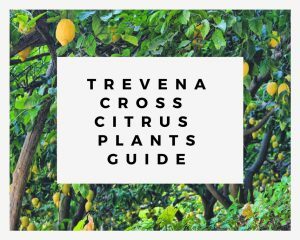 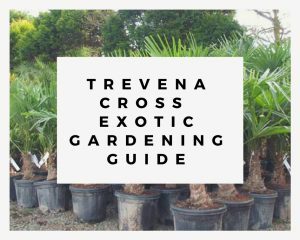 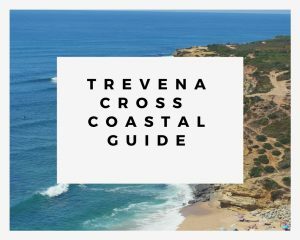 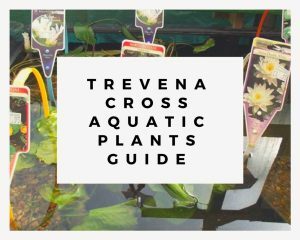 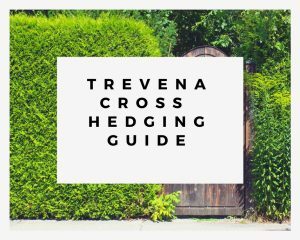 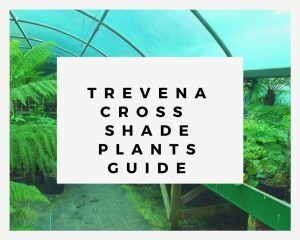 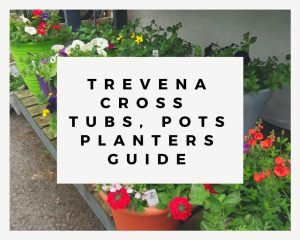 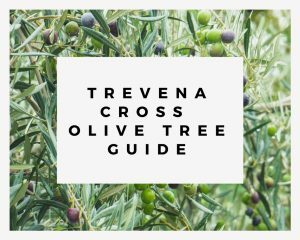 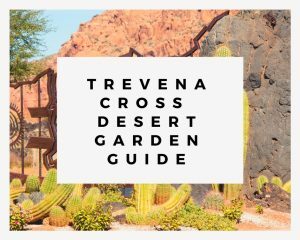 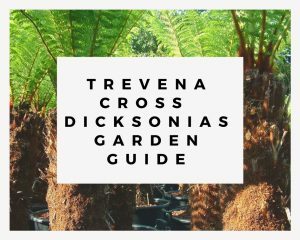 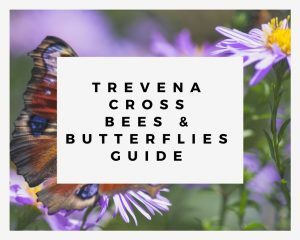 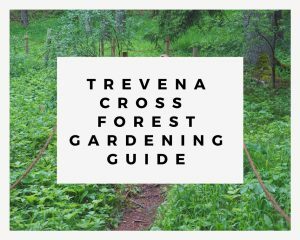 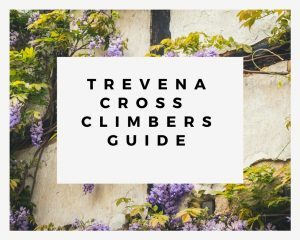 Enjoy reading FREE gardening guides created by us here at Trevena Cross. 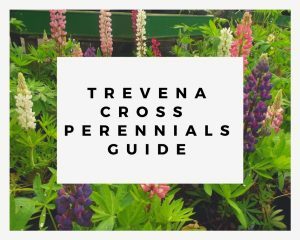 Free to download and reference. 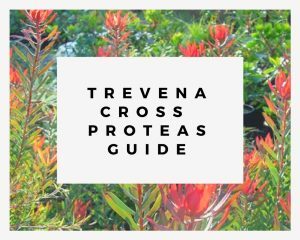 Easy to email as attachments to friends.